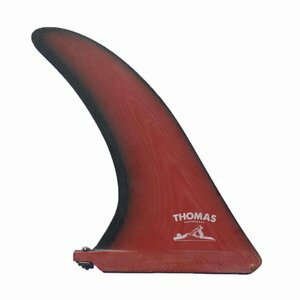 Inspired by the height of Australian old mals in the mid 60’s this fin incorporates the perfect amount of release and drive for turns along with plenty of hold for nose rides. 10.5″ to suit most logs. Highest quality fibreglass cloth and resin. Solid brass pin. Stainless steel plate and screw.